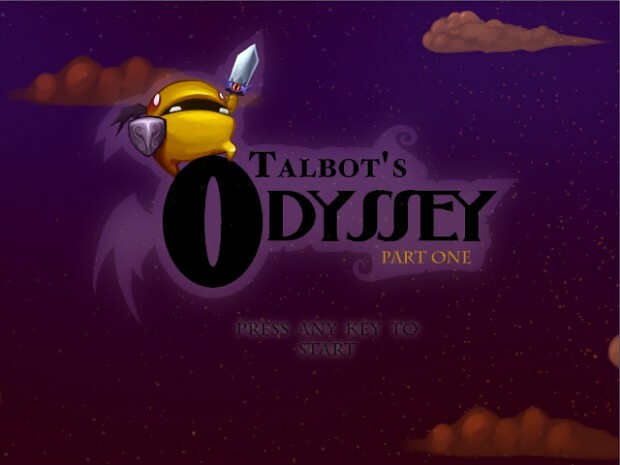 Talbot's Odyssey: Part 1 is a small platform game that is not about shooting, killing nor jumping. Talbot, our hero, is clumsy and small, mostly harmless, and the only thing he can do is fly. This is an exploration game where you need to find hidden items in each level and survive the traps and ghosts you'll find along your way. Our focus is to create a game with a high artistic level either by its visual art, music and concept. This is our first Open Beta! There may be some bugs. Please read the description for more info. 5 Levels, including a tutorial level. Almost all sounds and graphics implemented. Original soundtrack for each level. Graphic quality control for slower PCs. At least 12 levels (including the 5 levels from the beta version). More traps and puzzle mechanics. Maybe more language support? (Still thinking about this one). Feel free to report any bugs and suggestions! Update: A bug with the Windows security could make the game unable to create profiles, or freeze in some dialogs, this is fixed now!